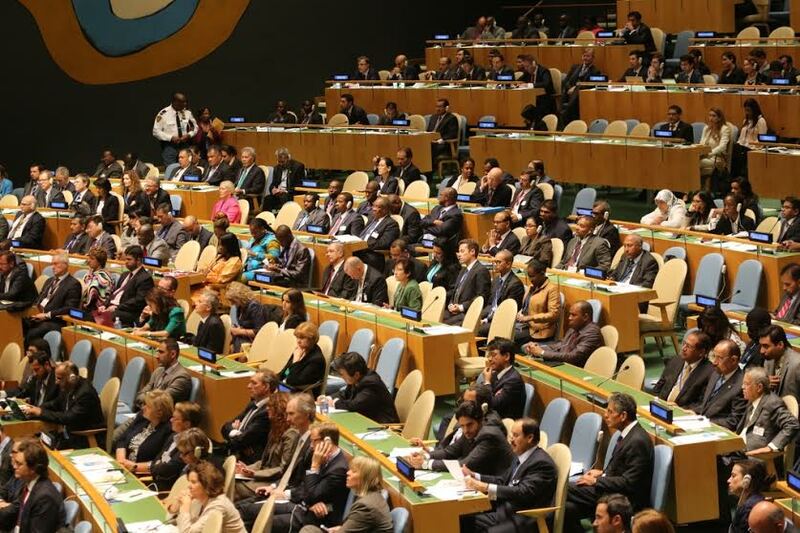 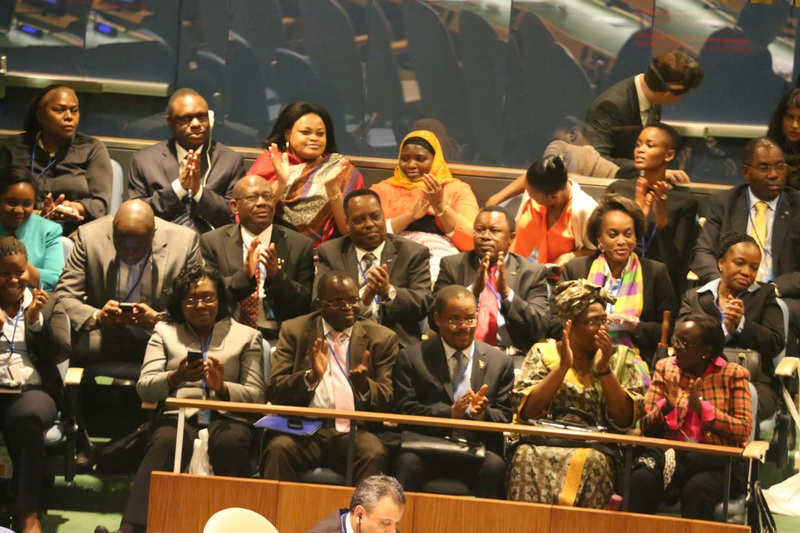 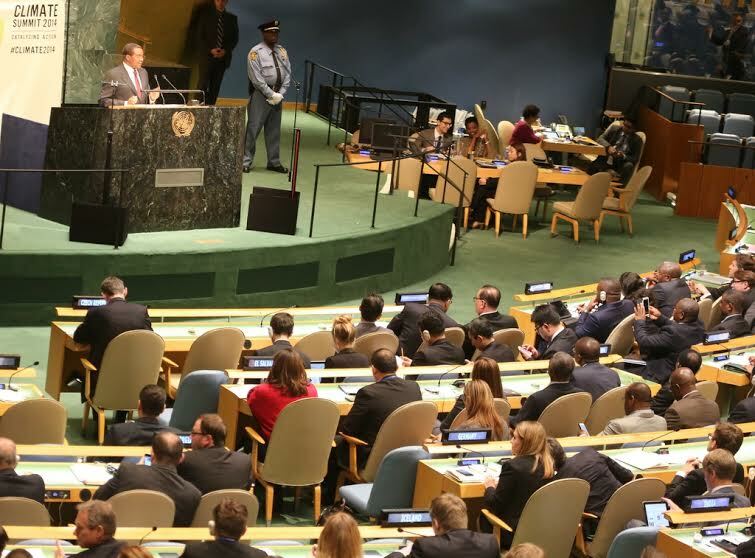 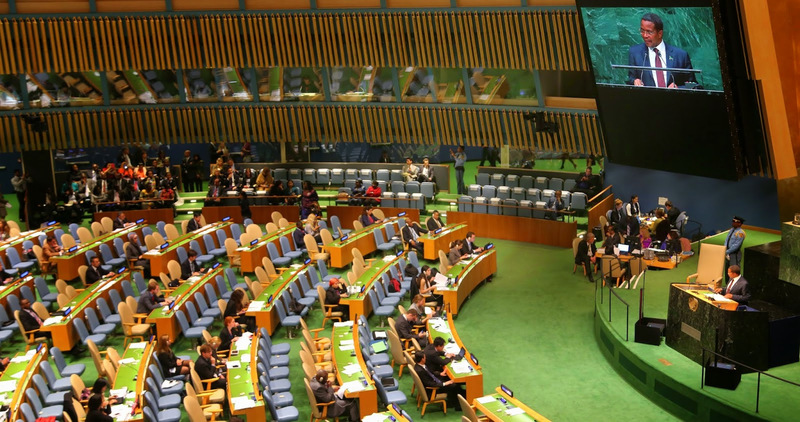 Tanzania officials applaud as President Jakaya Mrisho Kikwete delivers his speech during the General Debate of the 69TH UN General Assembly in New York. 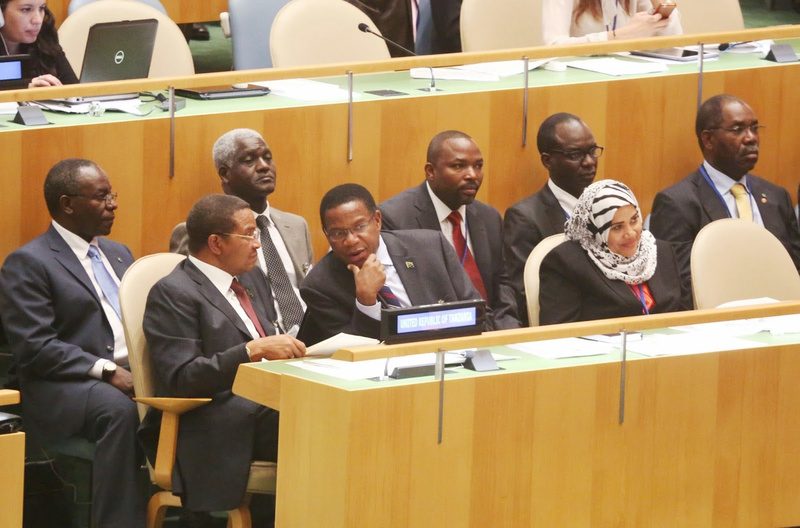 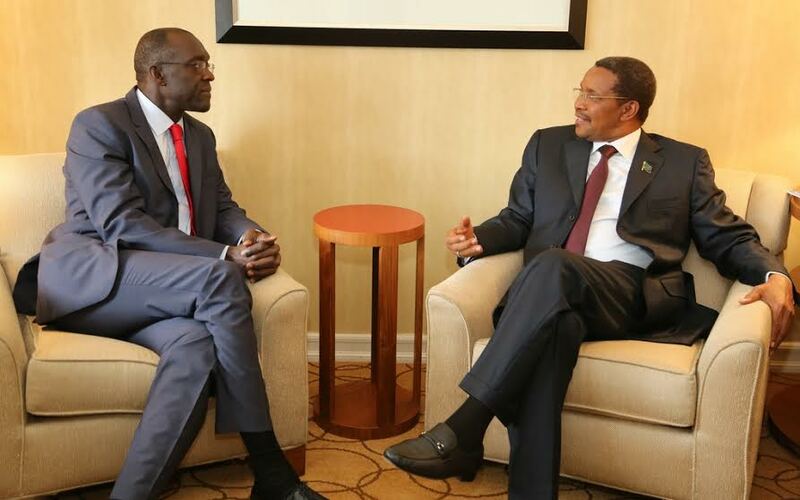 This entry was posted in Ziara on September 26, 2014 by Ikulu Ikulu. 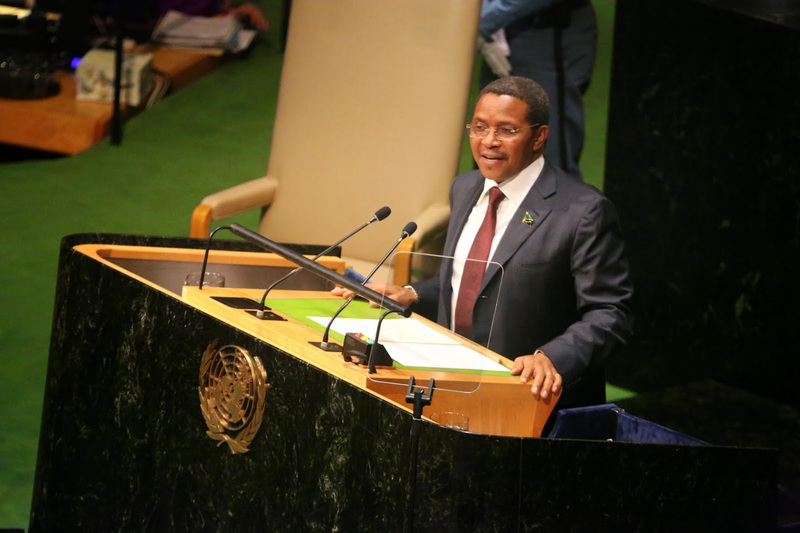 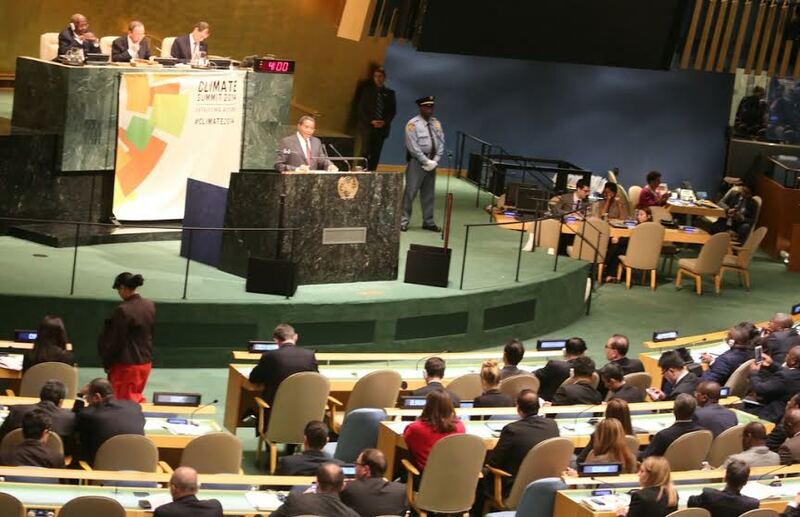 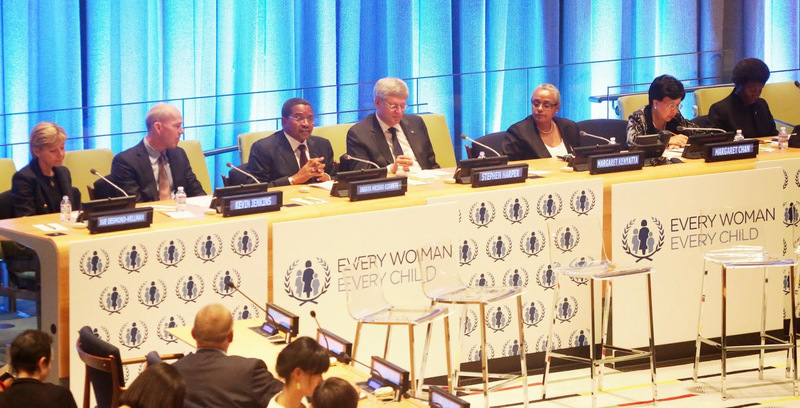 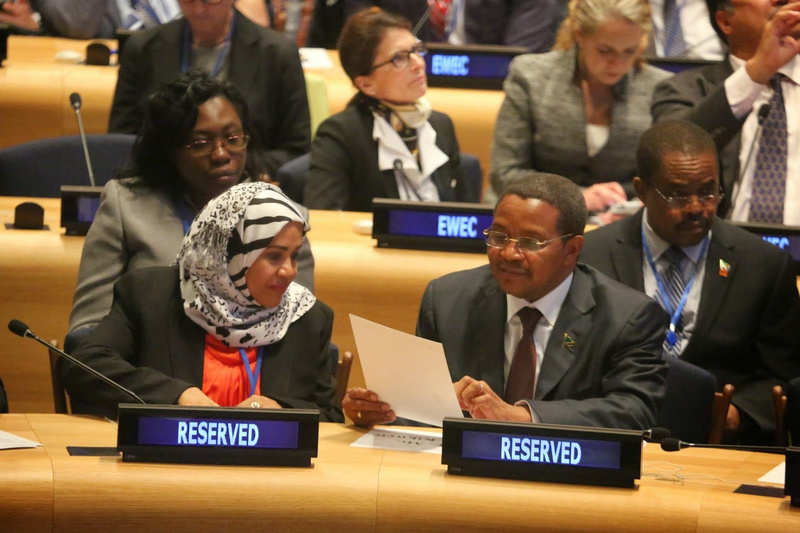 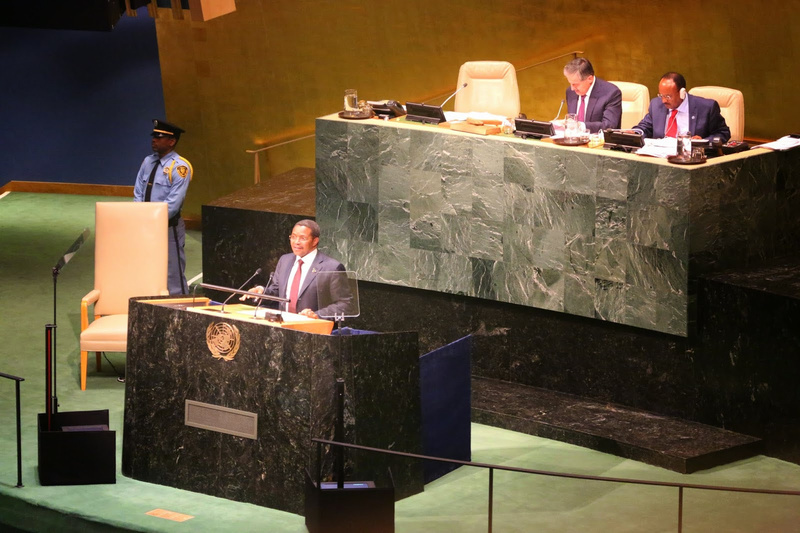 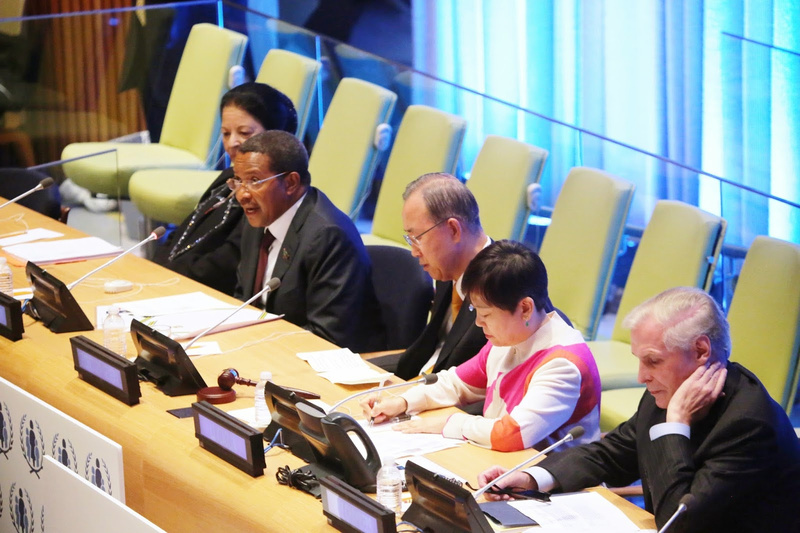 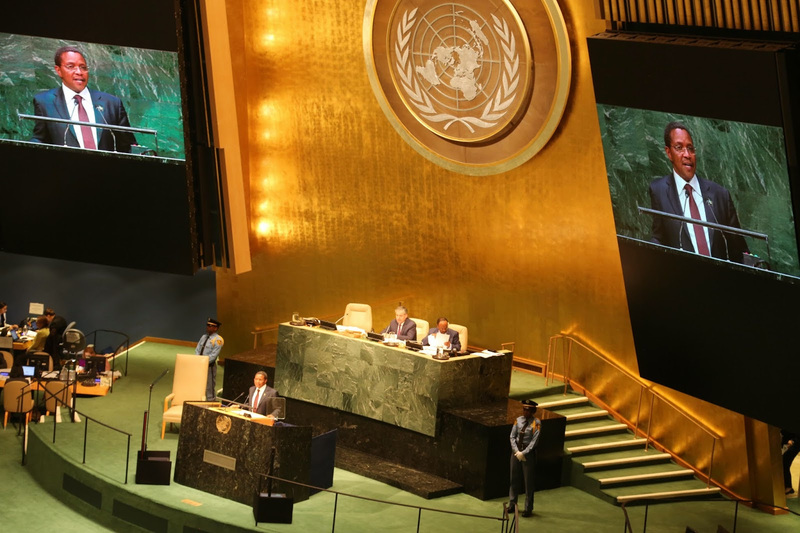 President Dr.Jakaya Mrisho Kikwete who is also a Chairman of the Committee of African Heads of State on Climate Change (CAHOSCC) delivers his speech during the Climate Summit plenary at the UN Headquarters in New York this morning. 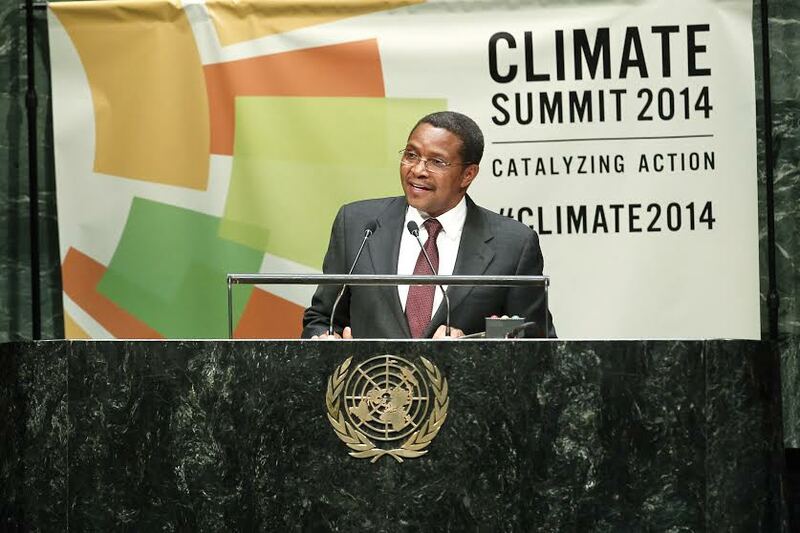 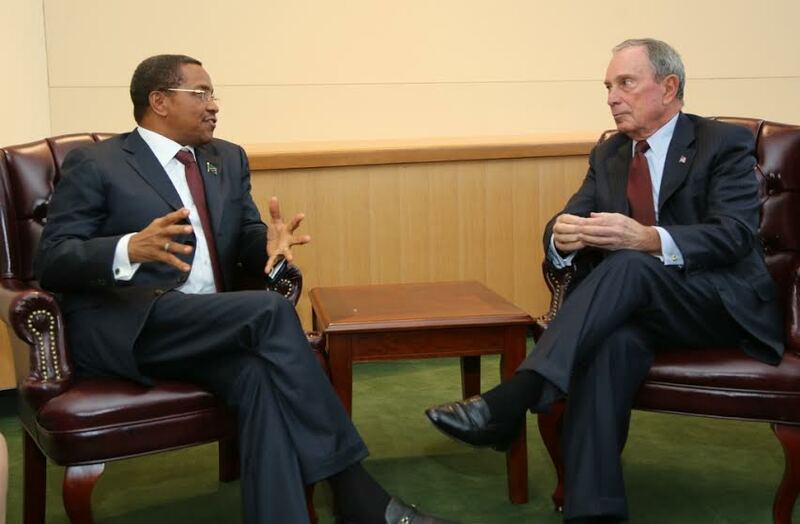 President Kikwete spoke on behalf of the African Union and delivered an African position on Climate Change that appeal to developed industrialized countries to commit to curb the green gas emission, and assist Africa to meet adaptation and mitigation needs. 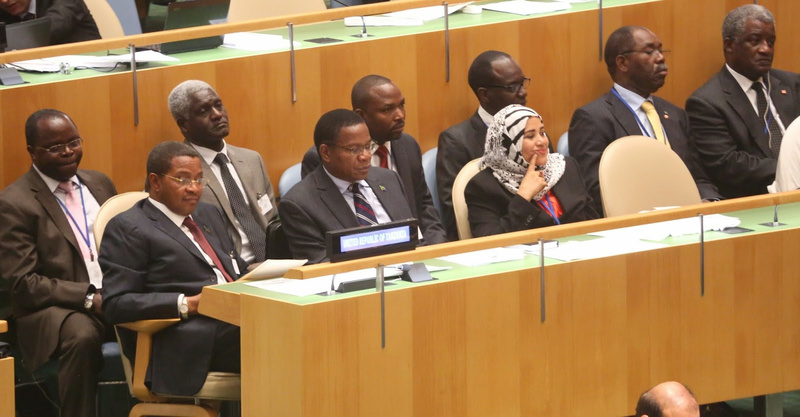 This entry was posted in Ziara on September 24, 2014 by Ikulu Ikulu.